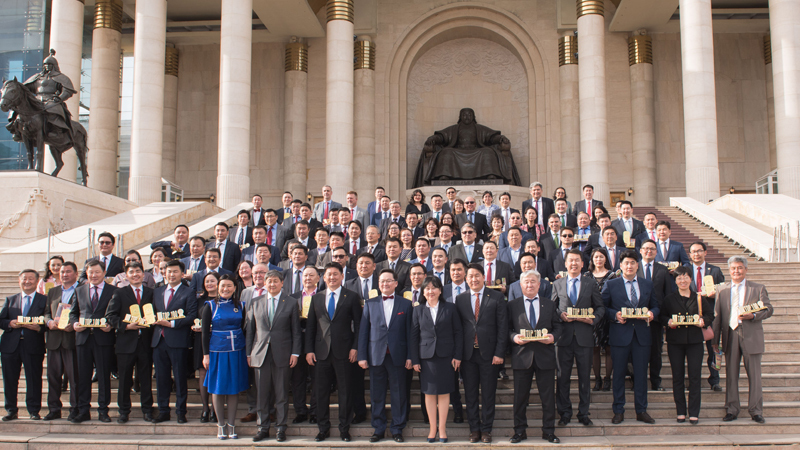 Mongolian National Chamber of Commerce and Industry (MNCCI) and Government of Mongolia held a ceremony to award the best 100 Business enterprises of 2017 in “Soyombo” Hall of State House on April 27 for its 16th years. MSM Group LLC has been awarded with TOP 100 award since 2001. 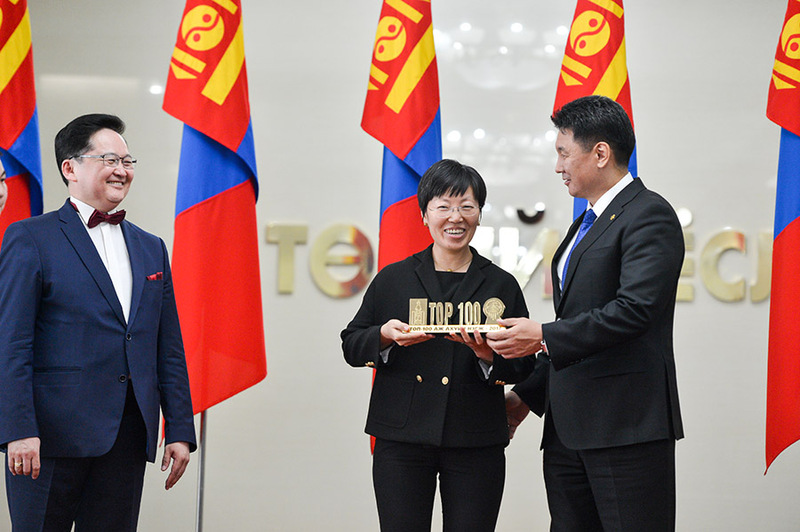 The award rates based on enterprise’s influence and inputs to the country’s economy, financial and business sector, and based on a data obtained from Ministry of Finance, Taxation General Administration, Customs’ General Administration, Health and Social Security Agencies, Financial Regulatory Commission and National Statistical Office on taxes and social security insurance tax, employment data, investment, income and profit volumes. For this year, five key indicators have been identified as taxes, sales revenue, number of employees, profits and value of assets. As for MSM Group, we authorized to deliver new brands such as Ansul, the fire protection system, one of prominent brand of mining equipment Jacon, vehicle tuning brands such as Hamann, Tibus, Eibach for Mercedes-Benz and other vehicles. Moreover we officially represents AMC, the drilling fluids and started the production of Construction chemicals in Mongolia. In doing so, we have succeeded in enabling our social responsibility to increase the number of employments rather than increase the profitability of the company. In 2017, we successfully increased our rank from 99th to 84th place. We would like to express our sincere gratitude to our clients, customers, partnerships and all staffs of MSM Group LLC.